ADDITIONAL OPTIONS: GEMSOLES Men GEMSOLES Women Synergy Deep Sleep Eye Mask + Cover DEEP SLEEP Mask Cover. Rejuvenation is a key element to restoring balance in your daily life. 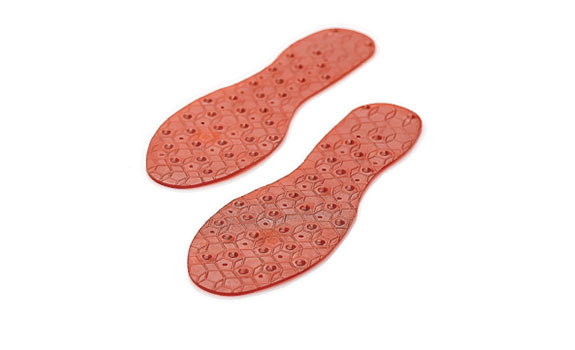 Gemsoles shoe inserts tap into the invigorating properties of tourmaline gemstones and magnetic energy to support the body with its natural ability to heal itself. Our inserts alleviate stress and discomfort in bones, joints, and muscles while promoting overall vitality. Experience rejuvenation throughout the day. This is the Men&apos;s Version, Women&apos;s version is also available.